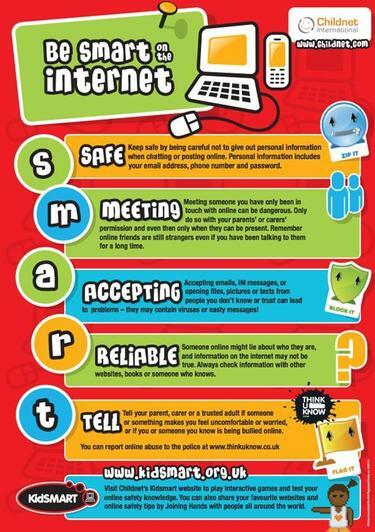 To help you talk to your children about having a positive and safe time online, we have created a pack for parents and carers, including conversation starters, a factsheet, family pledge card and more! All available to download from our site. Click on About Us, then select Online Safety Advice.